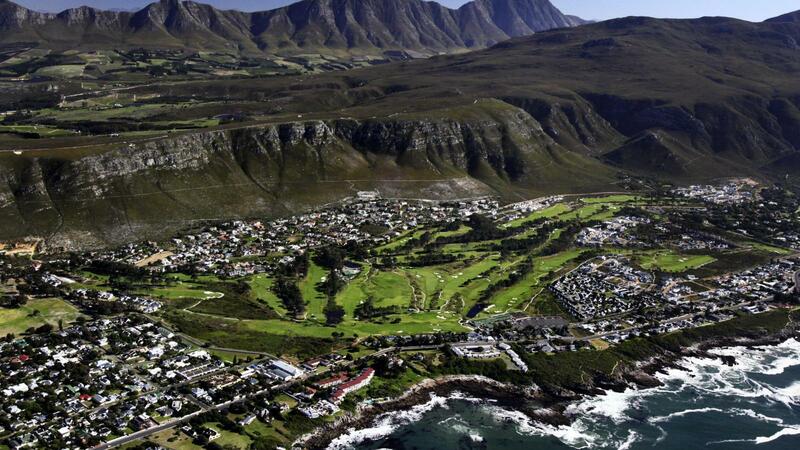 Hermanus, on the Cape South Coast, is a charming fishing village famous for the whales that come here annually to calve. 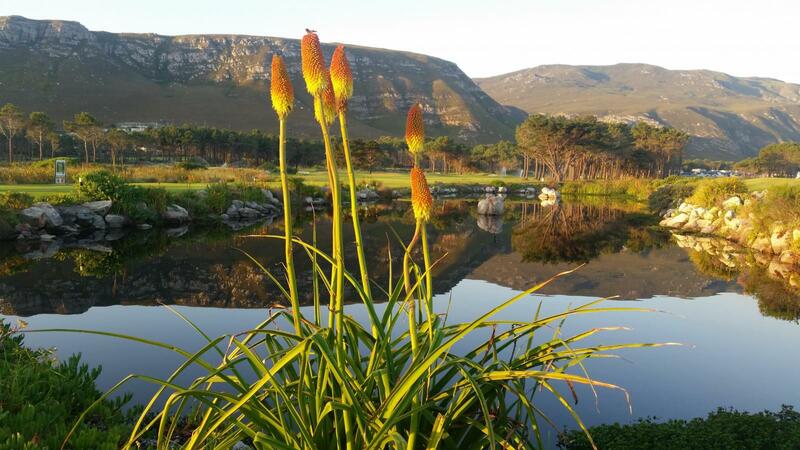 With its unparalleled scenic beauty, modern infrastructure, upmarket shops and endless adventure options, it’s little wonder that Hermanus has grown in size and popularity during the last decade. In 2006, this classic country course has undergone a major overhaul with the introduction of nine new holes, based around a new real estate component, and the charming and gentle layout of the past has been replaced with modern classically designed holes, that have added much to both the visual and challenging aspects of the course, without losing any sense of its former tradition. 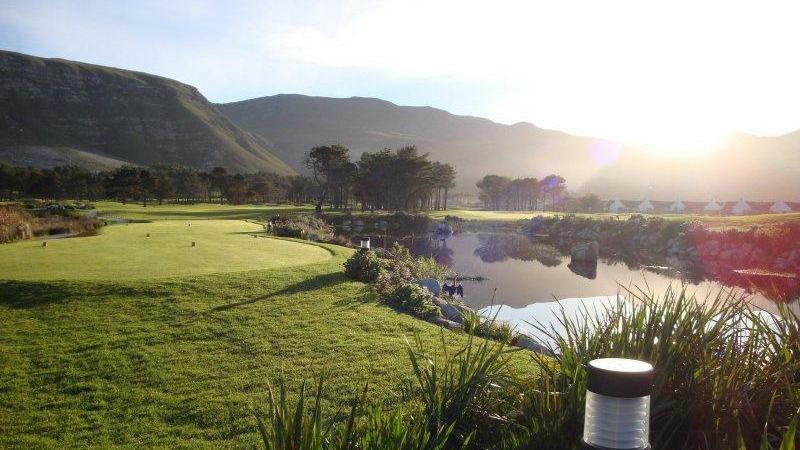 This tradition, created by original designer Bob Grimsdell, which was based around the gentle mountain surrounds, sea views and country hospitality, and though those ingredients remain, this golfing venue has truly reached a new level. 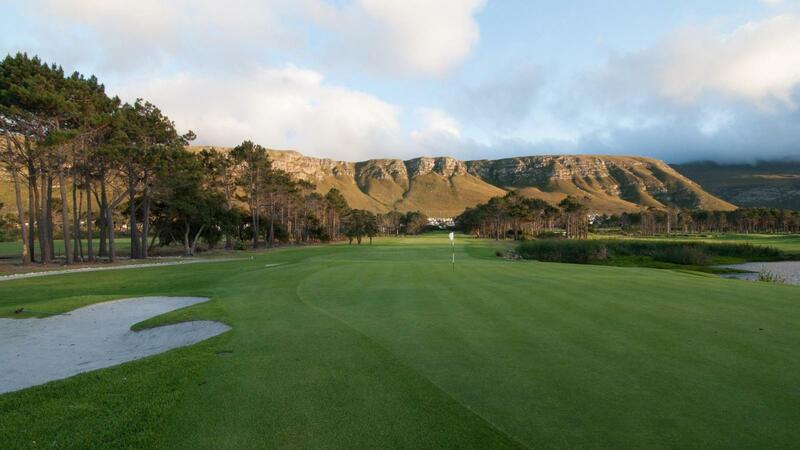 This is not surprising, as South Africa’s foremost golf course architect, Peter Matkovich, was retained to infuse his special brand of flair and experience to maximise the potential on this scenic and gentle landscape. 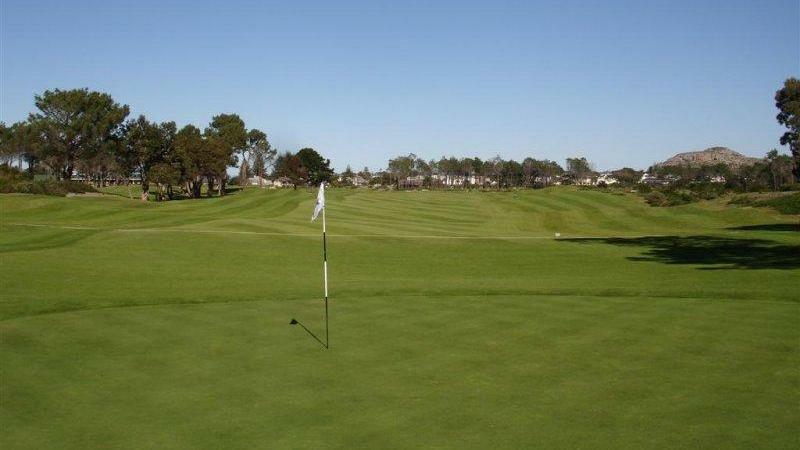 The flair is immediately noticeable in the use of new water and rocky features, as well as the introduction of visually pleasant grassy mounds adding definition and shape to the holes. 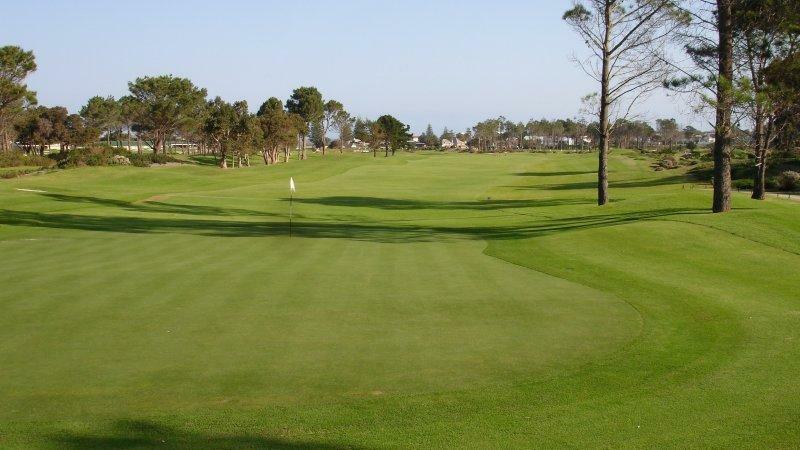 Superb new greens and bunkering have been introduced to the course that has been considerably lengthened. 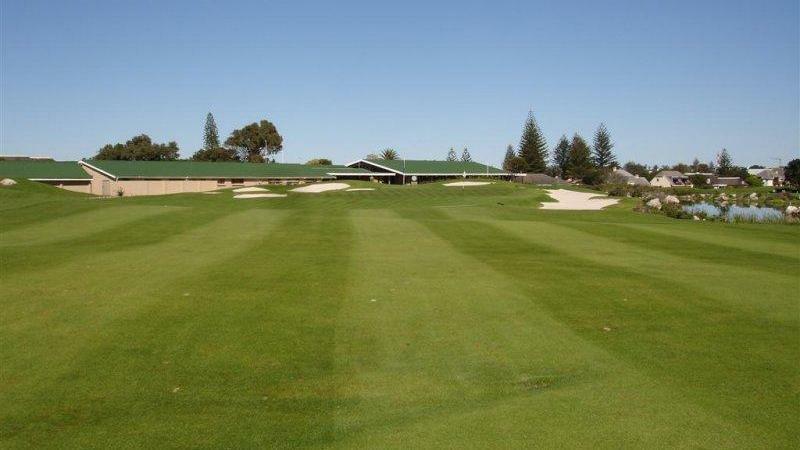 The upgrade and redesign are in conjunction with the introduction of real estate pockets that have been cleverly interspersed into this environment without impacting on the original charm of the golfing experience. 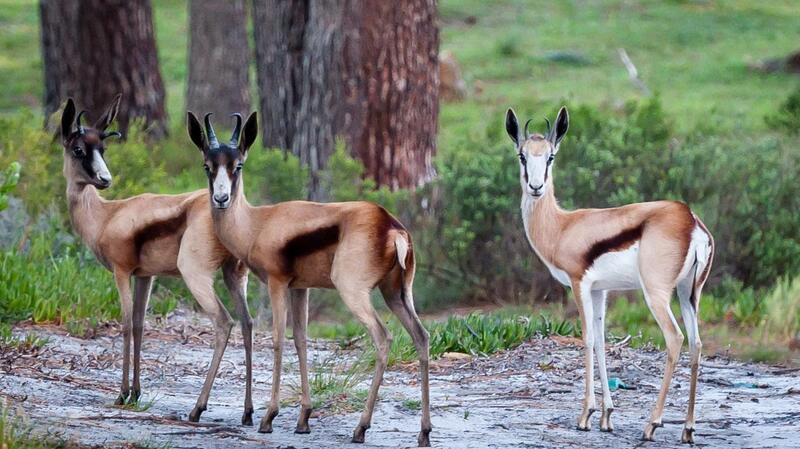 The new residents on the estate and regular visitors will tell the first time visitor that the popularity of the area has in recent years been augmented by international visitors, who have discovered that Hermanus has the best land-based whale-watching in the world. 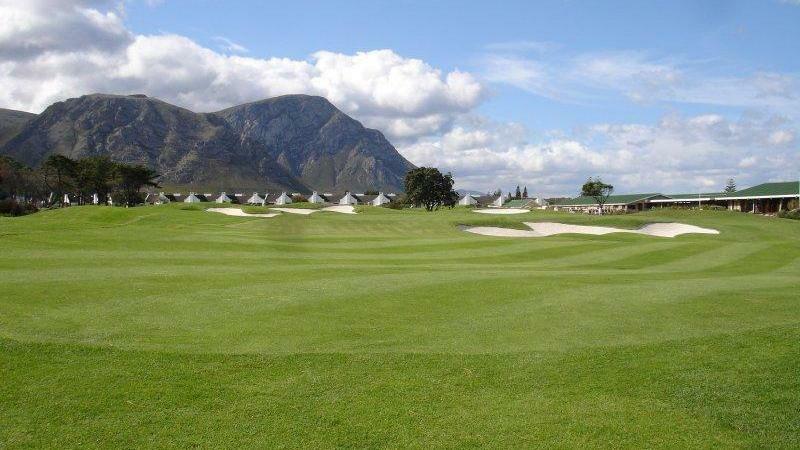 The Hermanus Whale Festival, held annually, has become one of the Cape’s most attended events and the Southern Right whales are pleased to entertain us while they return to calve in this delightful part of the Cape. 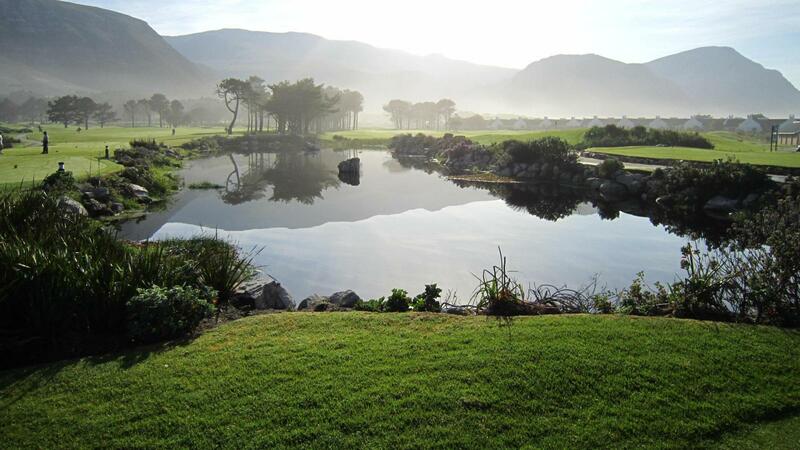 The course gets 10 but the procedure to book teetimes as a non-member of Hermanus but a SAGA affiliate is terrible. It poored down with rain that day and because they did not close down the course although noboddy was playing we could not get a refund or an other teetime on an other day. So I shall never again reserve a teetimes throeugh golfscape again. We played twice. We have never experienced such rude staff in the pro shop. The lady that checked us in was unhelpful and unwelcoming. 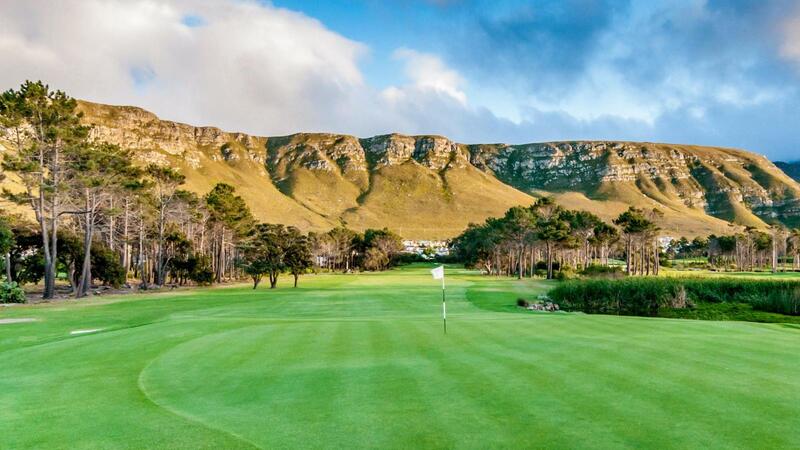 Such a shame because the course is lovely. 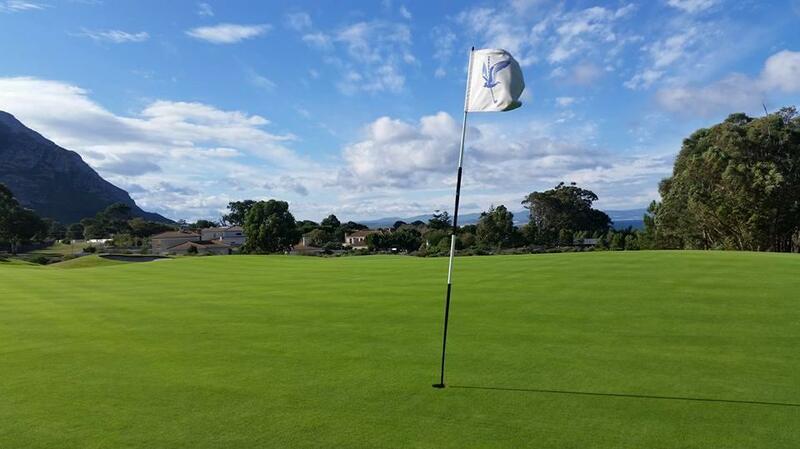 Beautiful,surroundings, nice greens, barservice good. The only point was the lack of a marshall who could have observed 4 players in front of us ( apparently members), slow playing, searching balls outside fairway and driving with their trolly partly on the green.....surprising. 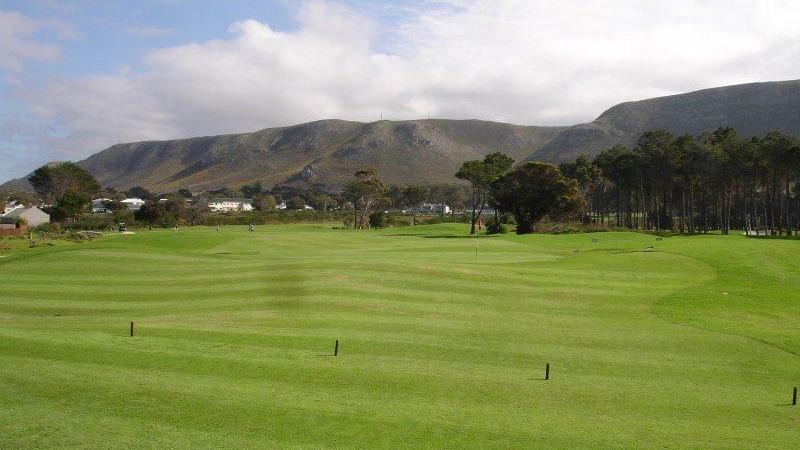 I loved Hermanus golf course. It is almost English in style, it was in excellent condition with fast greens. 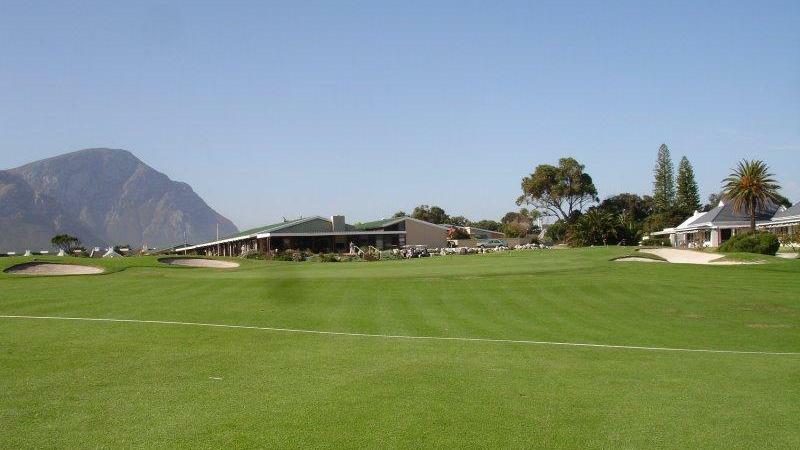 The club has excellent practice facilities, and a very well stocked golf shop. My only criticism is that it is always busy which shows how popular it is. 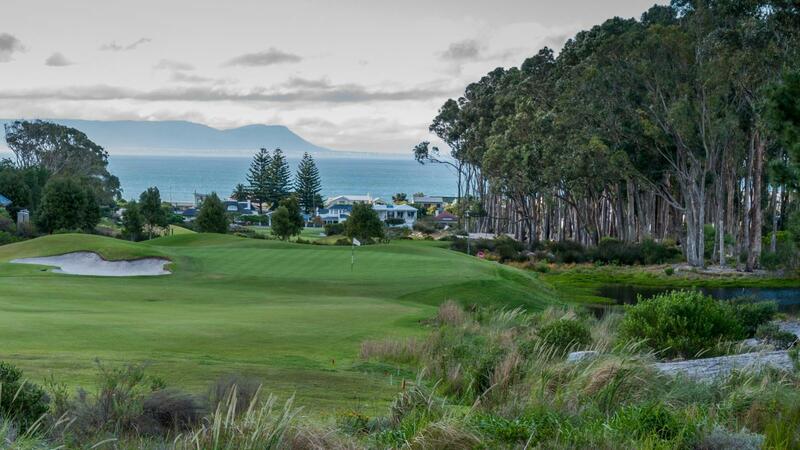 Looking forward to playing the course again on our next visit to this beautiful town.